Home inspectors can sniff out problems you may have missed when viewing the home. No one wants to buy a money pit, but people do all the time because they’re either overestimating their abilities or they’ve failed to get a home inspection. When your home inspector goes through your home, they’ll not just walk around in the living room. They crawl through the crawl space, they get up into the attic, they really give it a good look. Home inspections take hours to complete, but when they’re done you’ll be given a report that provides you more information than you could ever imagine. The types of problems found will help you decide if you can really deal with the house in the longer term or if you can afford the house at all. They’ll prepare you for upcoming repairs. Although your home inspection is a snapshot of your home at a particular moment in time, and not meant to predict the future, there are many parts of the ecosystem that predictably show signs of wear. When your home inspector sees that your shingles are starting to lose their asphalt coating, for example, they’re going to make a note of that in the report. If the furnace is beyond its useful life, even though it still works, you can brace yourself for replacing it. Knowing that there are problems in your future can give you more time to prepare for fixing them, even if that means changing loan types to a mortgage with a rehabilitation loan component, like an FHA 203(K). 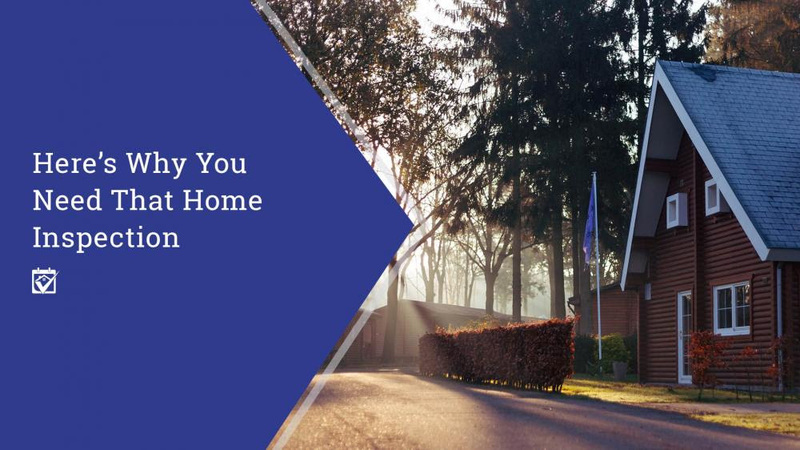 I know lots of home inspectors, so when it comes time to look that house over from top to bottom, connect with them in the HomeKeepr community. Actually, I typically make the appointment for you. And come along. In HomeKeepr, you’ll be able to view my recommendations for home inspectors in the area, along with other home experts you may need to help with repairs further down the road.